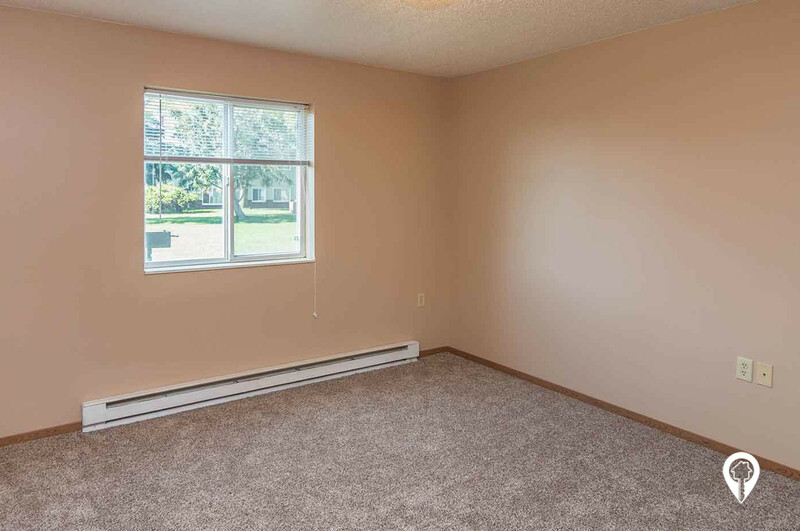 $1 - $712 / mo. 647 - 750 sq. 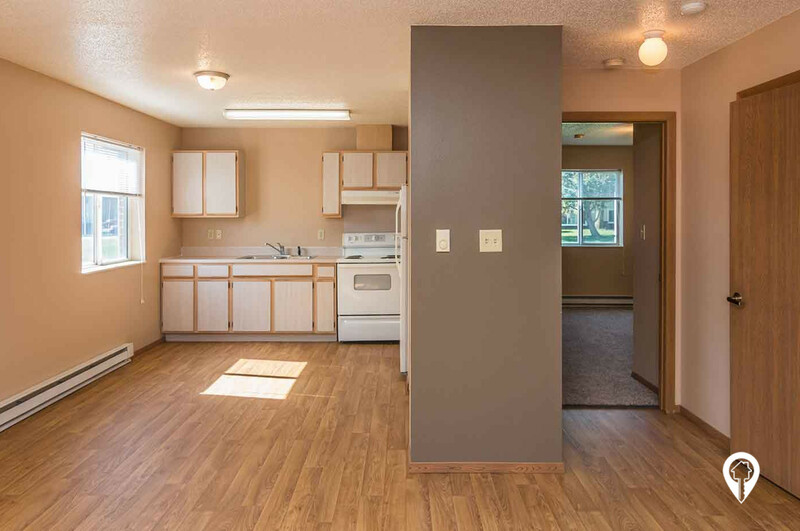 ft.
Parkwood Apartments in Vermillion, SD offers apartments and town homes for rent in the Vermillion, SD area. 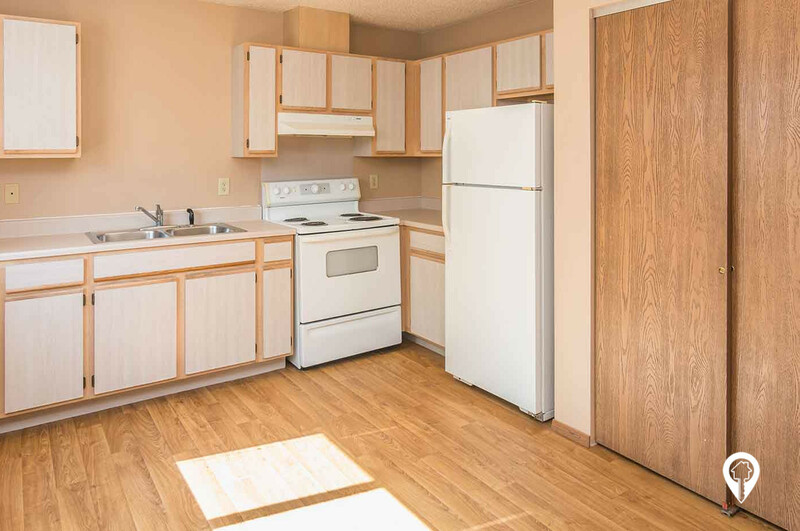 Parkwood Apartments are located in a quiet neighborhood, yet close to downtown, the business district, USD campus and Prentis Park. 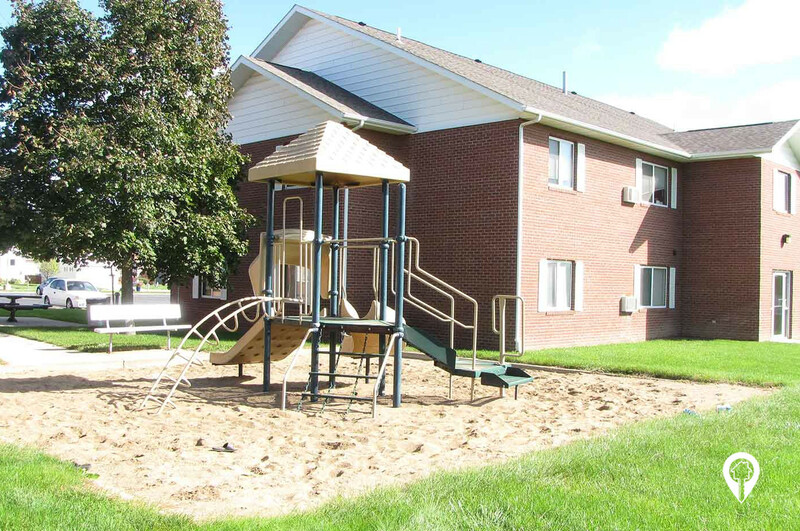 Parkwood Apartments provide ample parking, a picnic & grilling area, and a playground for your enjoyment. 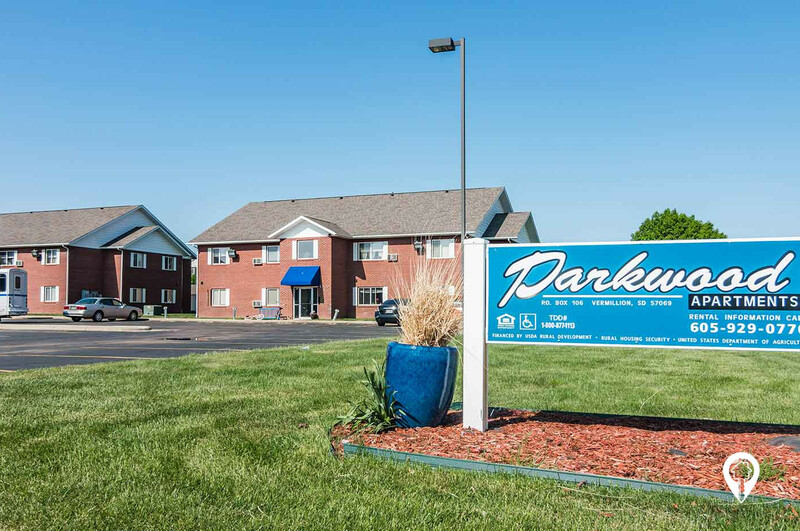 Parkwood Apartments is a proud member of the Vermillion Crime Free Multi-Housing Program. 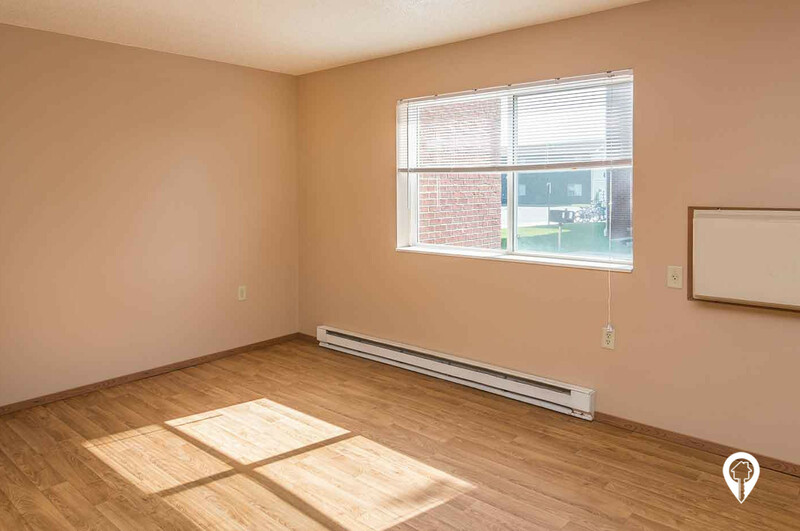 Parkwood Apartments offers various amenities such as air conditioning, carpeting, dining room, eat in kitchen, extra storage, master bedrooms, mini-blinds, and pantry space. 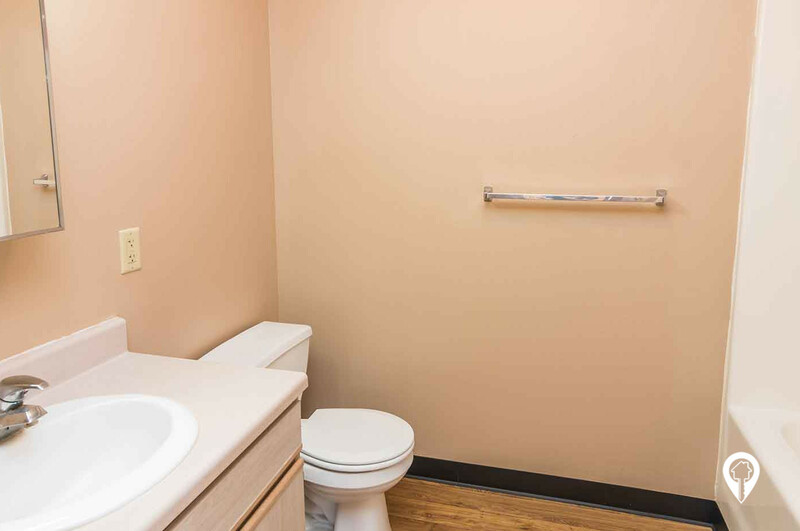 The Parkwood Apartments community provides handicap units, community laundry facility, lawn care, 24 hour maintenance, picnic area, playground, snow removal, storage space, and a shared yard. The picnic area and playground makes this the perfect place for the entire family to enjoy! What are you waiting for? Call and schedule your private showing today! 1 bed 1 bath $1 - $633 1 Bed / 1 Bath 647 sq. 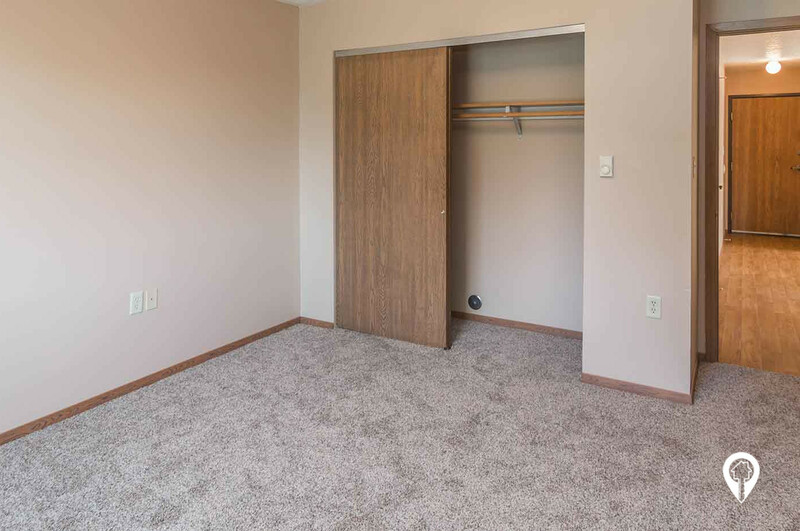 ft.
2 beds 1 bath $1 - $712 2 Bed/ 1 Bath 750 sq. ft.
From I-29 and the Vermillion exit, head west. Stay left on Highway 50 to Cherry Street. From Cherry Street, turn south on Jefferson Street. Turn left on Madison Street. Parkwood Apartments are straight ahead.